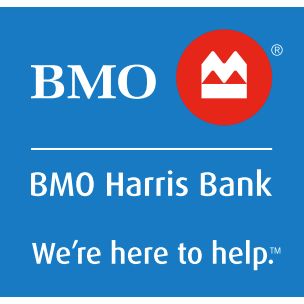 BMO Harris Bank in St Charles, IL delivers a wide array of banking, mortgage, lending, investment, and wealth management services to individuals and small businesses. We also support the commercial banking needs of small and large corporations, governments and institutional investors. In the U.S. we have over 600 branches and approximately 1,300 ATMs in the Midwest, Southwest and Southeast, complemented by desktop, smartphone and tablet banking. We focus on building relationships with a vision to be the bank that defines great customer experience — building that reputation with new customers and deepening it with existing customers. Our goal in everything we do is to help our customers make sense of complexity, make better choices in investing, saving and borrowing and have confidence. We help our customers make money make sense by delivering the broadest range of financial services. And, we have a deep commitment to the communities where our employees work and live. Visit or contact your neighborhood branch today!